WebTech Management, is a collective of management consultants specializing in project management and organization development of Business and Information Technology projects. Our mission is to provide Excellence in Project Management. We enable our customers to manage their software development and IT projects more effectively by providing consulting and training services - at the intersection of business and technology. WebTech Management consultants boast an impressive background of successful projects in a variety of industries. At WebTech Management, we improve your organization's performance and profitability by leveraging its most valuable asset: your employee knowledge. Whether you want to improve the performance of your enterprise, deliver new products, or market your intellectual capital to create new revenue streams, you need a WebTech Management Business Development Project Manager that can deliver it all. Our Strategic Consulting services helps' companies improve their business performance and operational efficiency with the assistance of new technologies. We help our clients by providing innovative solutions and one-on-one attention that will help organizations develop a framework to drive business transformation and realize tangible, measurable Return on Investment. Define a competitive business vision. Address aspects of operation management. Show how to pursue continuous performance improvement. Identify and control risk elements. Deliver operational effectiveness that maximizes efficiency. The Turnaround Project Management service is designed to achieve rapid results for projects that are at risk of failing. WebTechManagement only accepts Turnaround Project Management assignments for projects that our client completely entrusts us with (i.e. we have complete management responsibility and authority) and that WebTech Management, after review, considers recoverable within the business parameters of the client. This service goes hand in hand with complete upper management buy-in of the client, daily status reports, and a comprehensive recovery plan within the first two weeks of taking over project ownership. We offer a full set of services, from complete software project management, over targeted point solutions for project specific focus areas, to part-time involvement as advisors. Our six (6) phase business-driven methodology ensures that your IT solution will be technically sound, results-oriented, measurable and sustainable. This proven process is based on the best practices and has been refined through extensive real world experience. Unforeseen circumstances sometimes cause key executives to vacate their jobs. Emergencies frequently require senior level managers to turn around and assume new responsibilities without having a replacement for their current ones available. Mergers or acquisitions are put in jeopardy by entire management teams leaving. Our Interim Management service provides the capabilities of occupying one or more management positions on an interim basis. We ensure a seamless transition to the client executive by working side by side for several weeks and staying available for one-on-one access after the final hand-over. This ensures that WebTech Managements interim management is needed only for a short time while still staying available for critical questions. Our interim management service fills the staffing gap immediately, and assures the permanent replacement is well trained. Our Post-Implementation Calibration and Adjustment service provides after-the-fact business or software project management. In case a companys project was finished successfully but needs further calibration or adjustment post-release, this service offers the ability to get back on track. Training and Mentoring services offer a targeted training and employee education approaches that enables company staff to manage their software projects more efficiently. We do not offer prepacked training programs because our experience has shown us that every client is unique in their needs and requires customized solutions to their particular circumstances. One size does not fit all. We design training classes that are specific to the company or project. Our one-on-one mentoring programs are very successful because we limit our involvement to discrete executive consultations, enabling our clients to effectively manage their own projects. Please contact us to find out how WebTech Management can work for you. 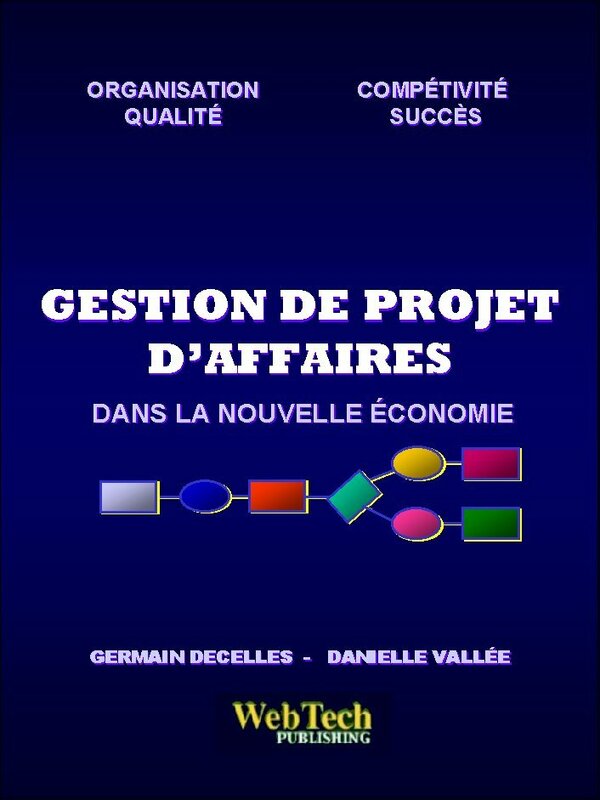 Capitaliser sur l'occasion maintenant ! 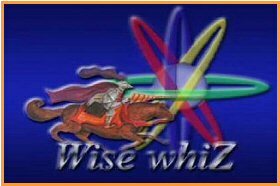 Wise whiZ Network, annonce un tout nouveau séminaire destiné aux chefs d'entreprises et aux gestionnaires, mais aussi à tous les clients et employés qui souhaitent percer le fameux mystère de la mise en place dans leur organisation de la gestion de projet d'affaires.